Once you submit an offer on your Honolulu home, the transaction process kicks in and there are many moving parts and updates to consider. From the time a contract is entered to closing can range anywhere from 18 and 30 days, and all parties involved will be responsible for keeping up on milestones and deadlines during that time in order to help close on time. Here are three things home buyers can do to help ensure the process occurs as quickly as possible. If you begin by locking in an interest rate you help protect yourself against any rising rates. Time is of the essence during this process, so if rates change and the borrower tries to qualify for a new rate it could delay things. By locking in your rate, it prevents this from happening. Plus, our SecureLock program allows you to lock in your rate while you shop. 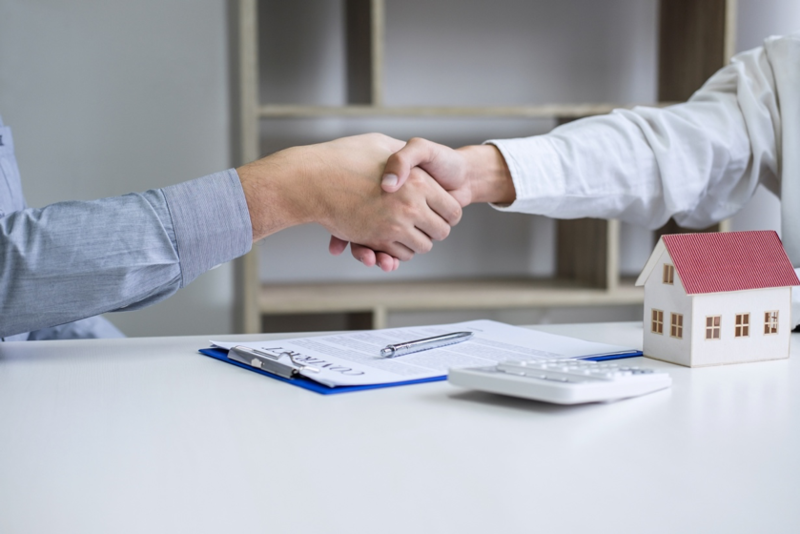 There are a lot of parties involved in a real estate transaction – the underwriter, the seller, the real estate agents, the loan officer, etc. With documents and messages going back and forth it is important to stay on top of things. If the underwriter says they need more documentation from you or a signature is needed, try to respond as quickly as possible. In the digital age we live in, there are digital signature software and apps that keep stakeholders up-to-date on milestones and send alerts when a new action needs to be taken. When you are researching a real estate agent/lender team make sure they have the latest technology to help ensure things will go as seamless as possible. At Element Mortgage, we put technology at the forefront of the home loan process and put extra emphasis on educating home buyers so they are ready ahead of time as they enter the buying process. If you are ready to get started today, don’t hesitate to reach out to us.